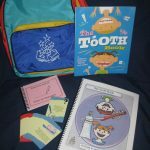 Health Kits: Seven literacy kits (and parent packs) have been specifically written to address health issues of children. 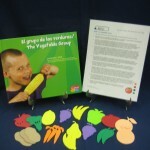 Each kit provides valuable information about the particular health issue addressed in the book. 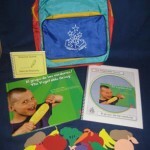 Subjects range from healthy eating, getting enough exercise, dental health, and watching too much TV. 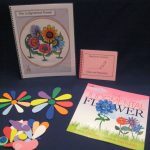 Consulting with specialists in the field for each literacy kit and parent pack provides up to date information and suggestions for the entire family. 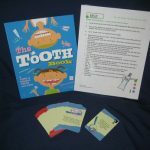 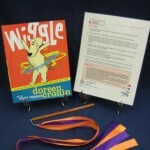 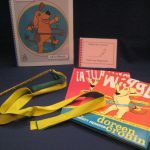 The activity included in each kit compliments the information discussed in the both the book and literacy guide. 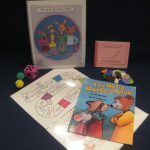 Social Issue Kits: Two literacy kits (and parent packs), The Bully Blockers Club and Confessions of a Former Bully, have been written to address bullying for Kindergarten through Second Grades. 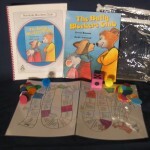 Making Friends is an Art is a related topic. 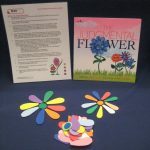 The Judgmental Flower addresses the problem of discrimination.